The City of Lansing operates three municipal cemeteries; Mt. 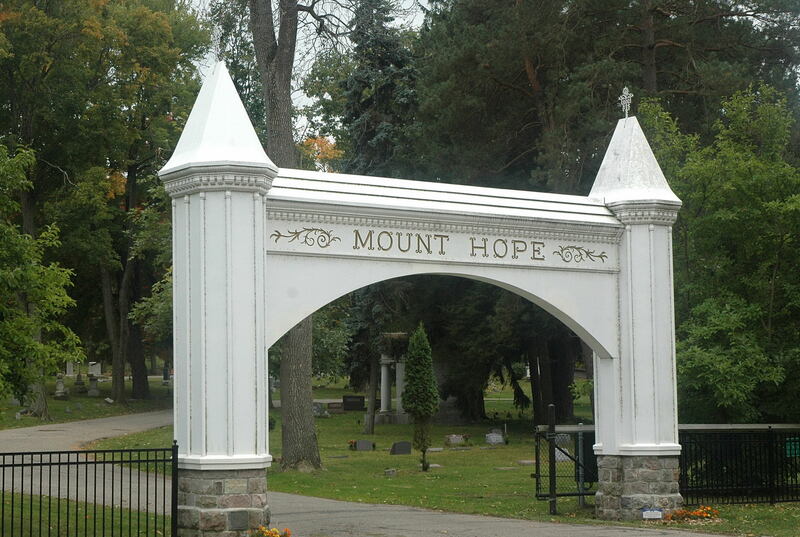 Hope Cemetery, corner of Mt Hope and Aurelius Roads, Evergreen Cemetery, on Mt. Hope approximately 2 blocks east of Aurelius Road, and North Cemetery, located on Miller Road approximately 1 block west of Pennsylvania Avenue.